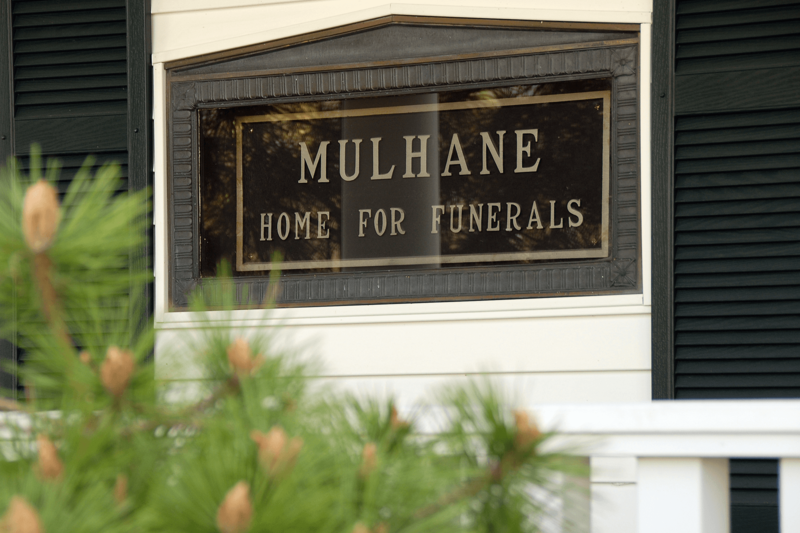 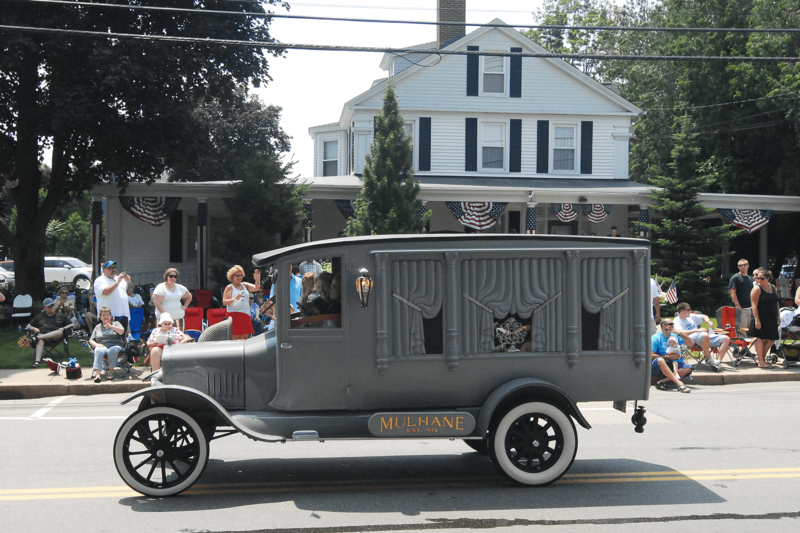 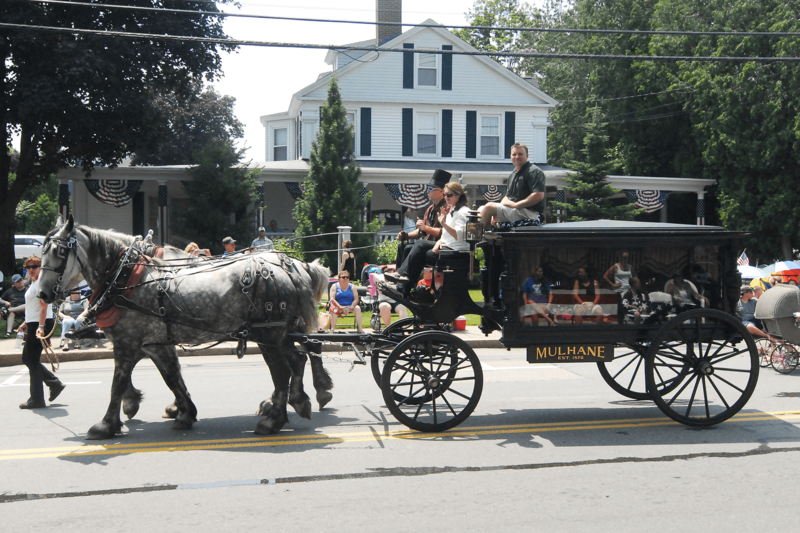 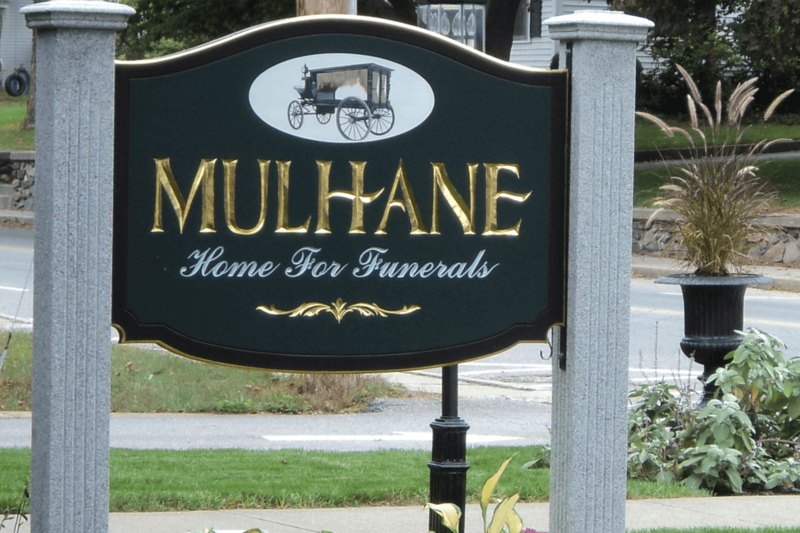 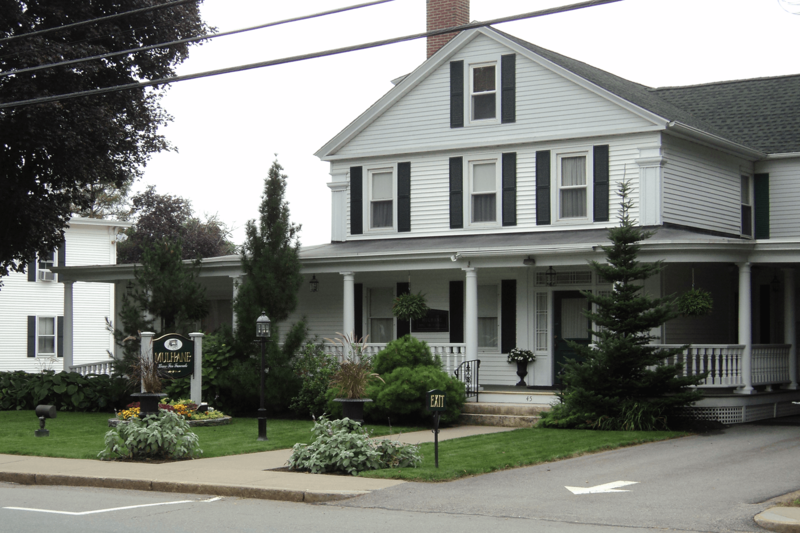 Mulhane Home For Funerals has been independently owned and operated by five generations of the Mulhane Family since its establishment in 1872. 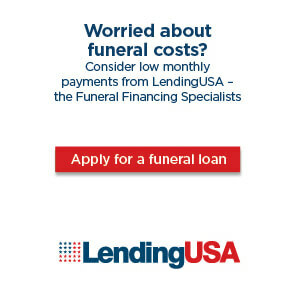 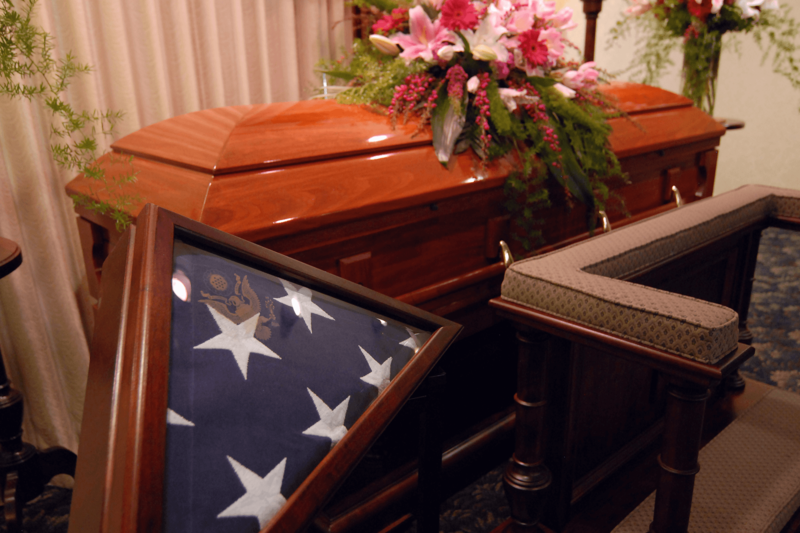 We are dedicated to providing your family with a unique and personalized tribute that honors and celebrates the life of your loved one. 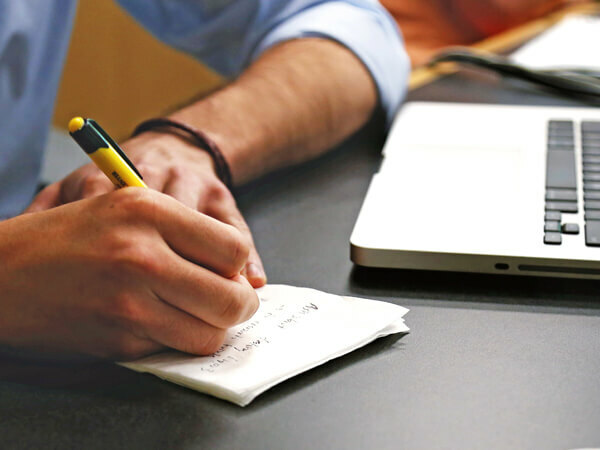 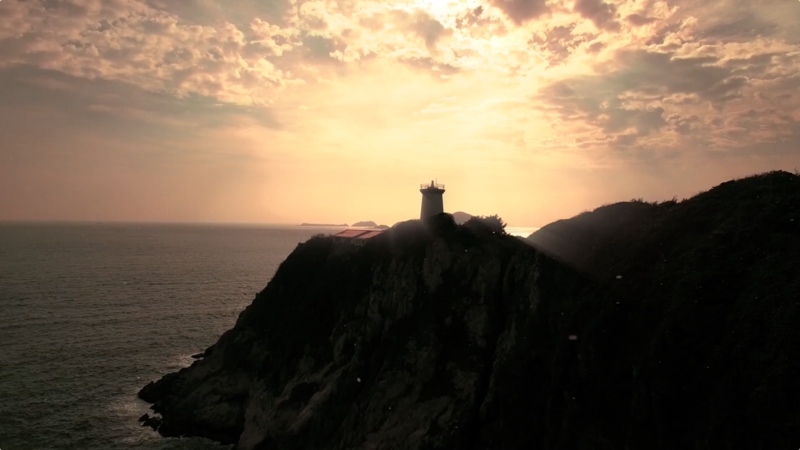 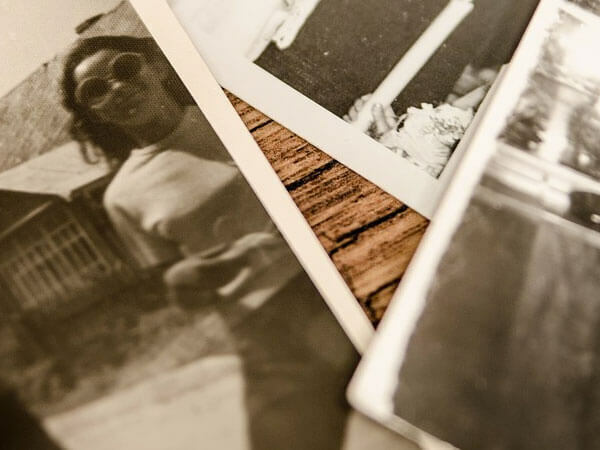 We believe every person’s story deserves to be remembered in a meaningful way.